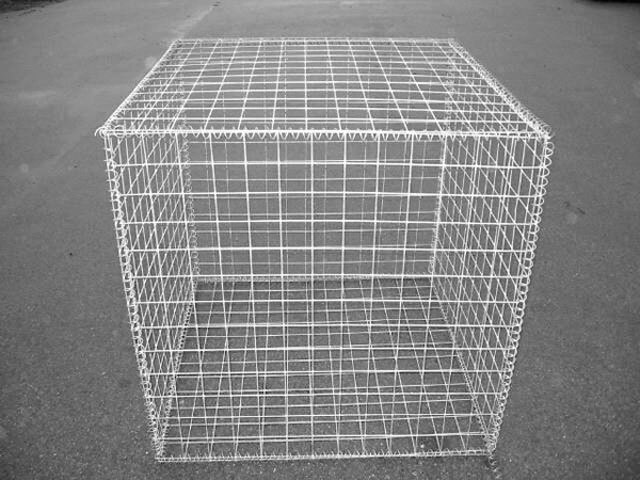 ZWM RAPMET produces gabions made from welded mesh. 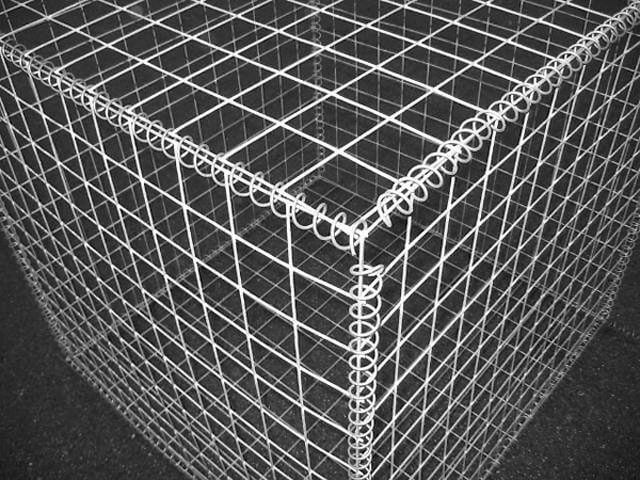 Gabion is a form of rectangular, mesh are connected at the edges with spirals, which guarantee the excellent quality and reliability of connection. 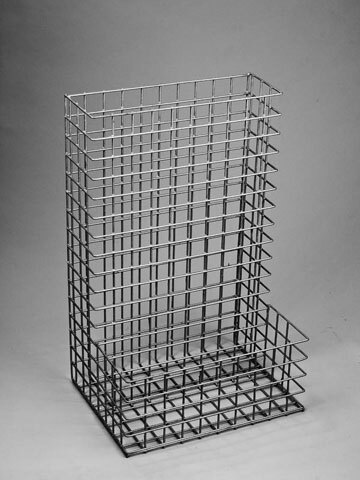 Stiffness and strength of gabion’s walls provide concentrations of the wire.